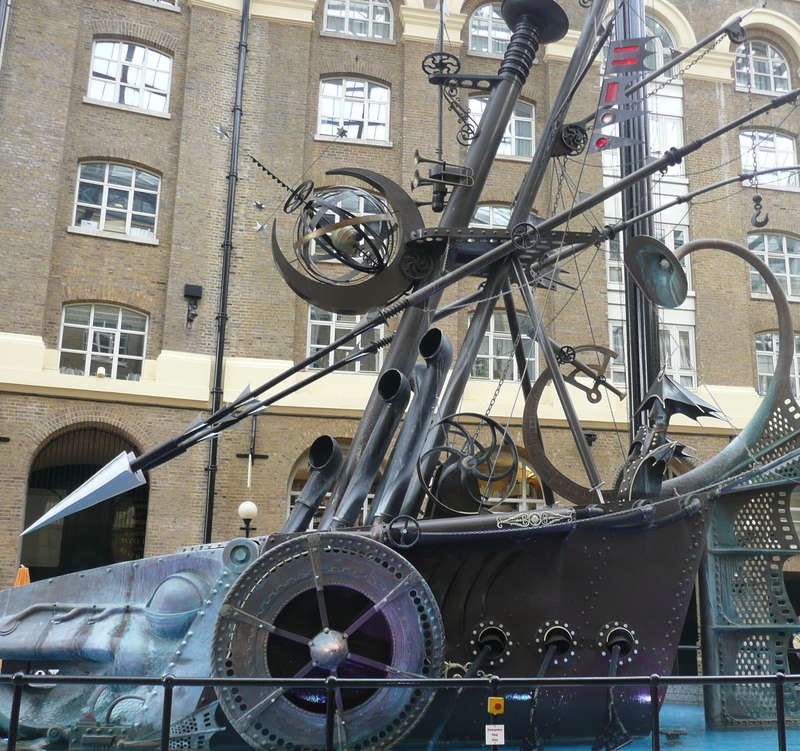 I became interested in steampunk fiction when I used it as a theme to research London’s influence on the genre as part of my MA in Creative Writing. As well as discovering a rich backdrop of inspiration, I uncovered untapped memories of my own. When I was a little girl, my grandfather used to take me and my siblings to traction engine fairs. I remember the green fields and muddy tracks, bold red and green painted engines with huge wheels and pumping pistons. Most of all, I remember the noise and smell; the sudden whoosh as steam was released that made me leap behind the safety of my grandfather and set my heart hammering against my ribs. The grimy, oily scent would stay in my nostrils for days and linger on the periphery of my senses. I was barely the height of those massive cast-iron wheels and the engines terrified me, deeply embedding a sense of awe. 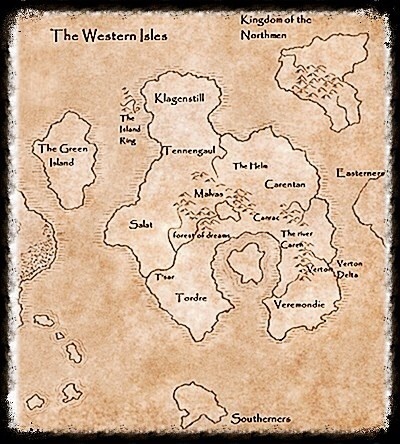 It is that same sense of awe that drew me towards speculative fiction with its big question of ‘what if?’ and then steampunk fiction, drawing on a nostalgia that has sat in the back of my mind for most of my life. If science fiction deals with the ‘what if?’ of pure invention, then perhaps steampunk deals with the ‘what then?’ – a reimagining of what has already been discovered. My aim was to write a piece of fiction using the city as a backdrop, evoking a strong sense of place. Victorian London has always been a classic backdrop for steampunk and because I know the city well, I felt able to feed on its nostalgia. I chose Paris because it fascinates me and the similarities and differences between the two cities was interesting to explore. So with the background suitably steampunk, I managed to get in a bit of steam-powered tech alongside the retro-futuristic inventions. The protagonist’s story itself attempts to subvert the norms of the historical times, simply by the fact she is female attempting to enter a male dominated profession. And of course, there have to be aliens involved somewhere. Hope you enjoy it – published this week in Electric Spec.